Recently began to play Sims 3 again and noticed the lack of care the babysitter has with the kids. 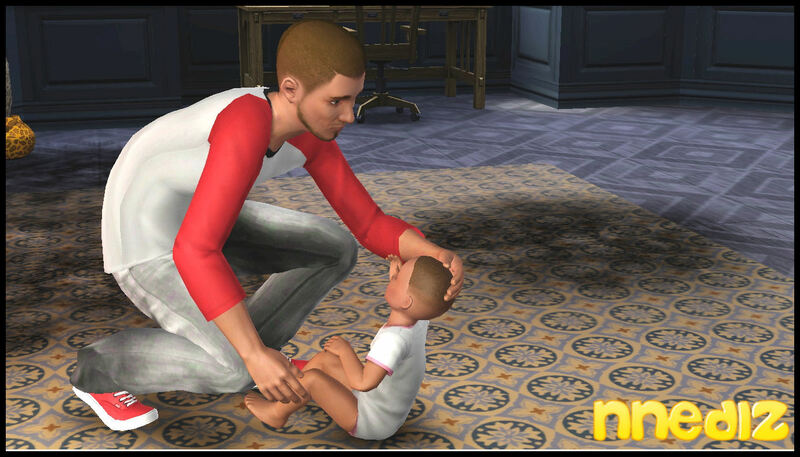 Plus, the mods from modthesims.info that related to babysitting are outdated so I decided to make my own. This is my first mod ever so please bear with me. There are four different downloads, but two different flavors. I realized that many other mods edit the ServiceNPCSpecifications _XML file. 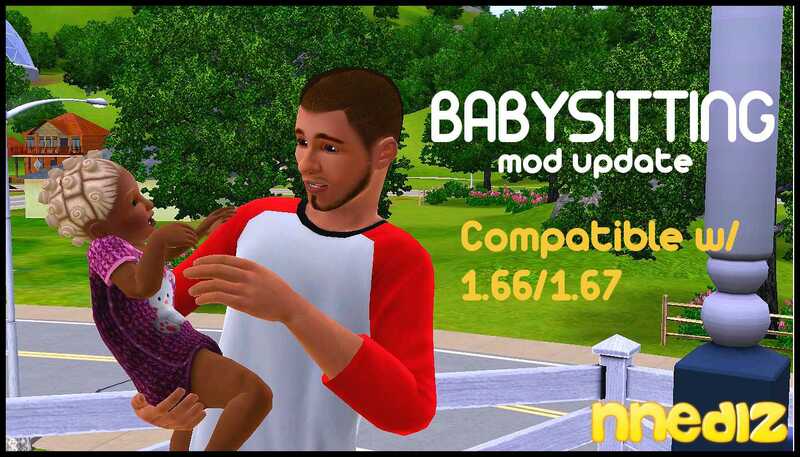 If you have a mod installed that modifies the Babysitting and/or ServiceNPCSpecifications _XML files, please do not install this mod. - To cancel the babysitting service, you must use a phone. Firing the babysitter by speaking to them will not end the service. It will just fire that specific babysitter for the day and the next one will come right after. 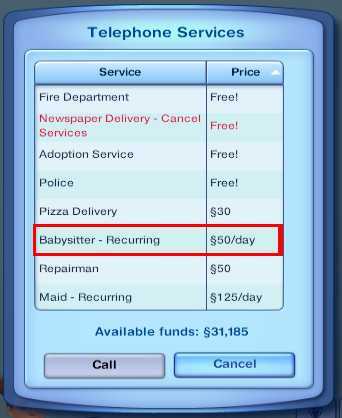 - For some strange reason, if you have your babysitting service turned on before you place this mod in your game, the babysitter will not leave even if you try to fire him/her from the phone. The best way to avoid this issue is to take the mod out of your game, cancel the babysitting service, and place the mod back into your game. Voila! Compatible with versions 1.66/.167. I only have base game installed so I am not so sure if it works with the other expansion packs, but I would see why not. Please let me know if otherwise. If you have any questions or want a specific modification, let me know.